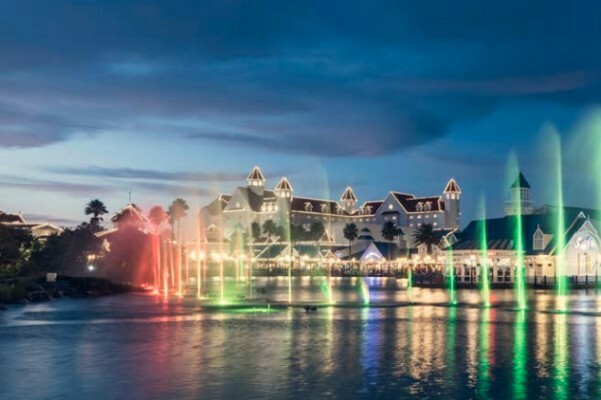 For an industry averaging R16.6 billion in hotel room revenue in 2017 and forecast to increase by an additional 5.6 % according to PwC’s Hotels Outlook, the tourism industry and its growth forecast remain as energetic as the industry itself. With this positive news, in an environment that is rife with economic and political unrest, not to mention a devastating drought in one of SA’s largest tourism regions, shouldn’t a career in this consistently growing industry be a serious consideration for school leavers or post gap year individuals? “Despite consistent technological introductions to the market, across an array of sectors, the hospitality industry remains one of the very few, that will always require human interaction,” says Ronel. According to Forbes.com, certain technologies like customer relationship management (CRM) systems have already been successfully rolled out, andGartner highlights artificial intelligence (AI) like speak-to-order technology, augmented reality (AR) to better direct customers when on site, and biometric authentication (facial recognition) as key advancements to look out for in the future that will assist with the day-to-day, time-consuming tasks. The true opportunity lies in using people to focus on unrivalled customer service and rich, on and off-site experiences that will keep guests coming back. For more information or to enrol, visit Capital Hotel School or follow them on Facebook, Instagram and Twitter. 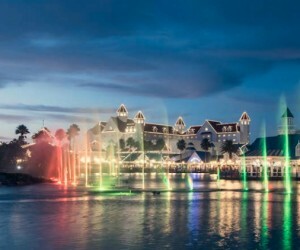 PwC Hotels outlook: 2018-2022: South Africa – Nigeria – Mauritius – Kenya – Tanzania), www.pwc.co.za/outlook.